I am constantly being asked, “Should I hire a coach?” … and my response is often to talk people out of it. I know — I am a coach. Why would I do that? I absolutely believe in the power and process of coaching. However, I also recognize when people aren’t clear about what coaching is, or aren’t ready to make the investment of effort. I appreciate all those that are interested in working with me directly. The truth is, I only take on a few coaching clients at a time. At the level I want to serve my clients, I don’t have the capacity for more. Whether they actually need a coach. How to select the right one. I recently helped someone through this process, and she told me that it would make a great blog post, so here it is. Before you hire a coach, ask yourself these questions and actually write down the answers. What would make this coaching engagement worth while? First things first: If you don’t know what difference you want to see, then you don’t have the ability to enable a coach to help you make that change. 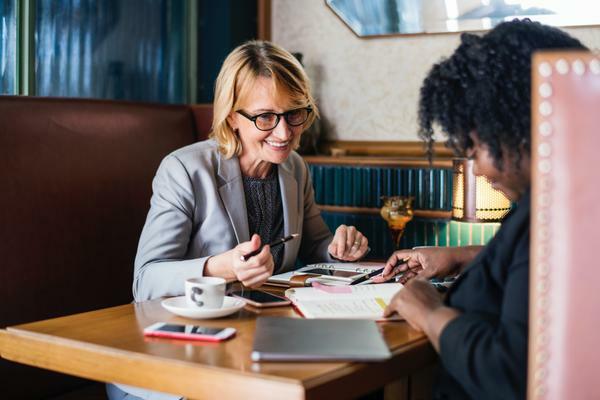 If you know exactly why you are hiring a coach — for example, to help manage the transition into a new role, to improve your presentation skills, or to shift the perceptions of the people around you — then you are at a good starting place. The next thing to consider is: How will you know that you’ve accomplished success? Again, it comes down to really knowing what you want. Nobody can help you get where you want to be if you don’t even know where that is. Do they have the skills that you are looking for? Are they interested in working with you? Need a coach, but not sure how you’ll be able to afford one? Next week I will share some alternatives to paying for coaching.